Our efforts began in the fall of 2013, when a small group of community leaders from a northern Virginia took a trip to Turkey. One of the many places this group visited was a refugee camp. The visit to the camp made an immediate impression on these community leaders, and before they even left Turkey, they resolved to make a difference for these refugees in dire need. 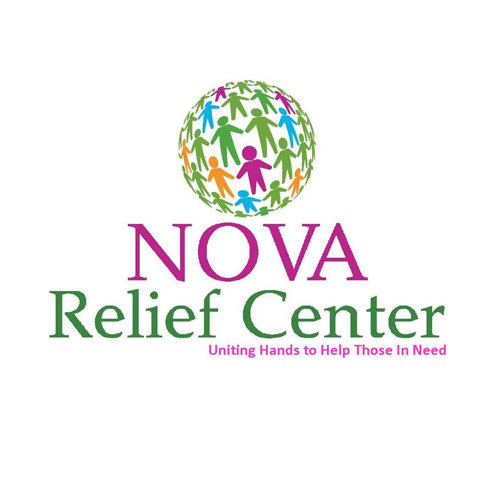 In a matter of weeks, they worked with local leaders and community organizations in northern Virginia and collected 6000 blankets and $10,000 as well as food and other needs, and delivered them to the very same refugee camp in January, 2013. These same local leaders, together with Embrace Relief, collected six containers full of blankets and shipped them to Turkey. We collected $110,000, as well, for food and other needs. Embrace Relief distributed these blankets to refugees throughout cities that border Syria. We provided food assistance and blankets for 1200 refugee families living in Istanbul alone and sponsored hot meals for 4000 refugees during the cold months from January through April 2015, in Kilis. Many thanks for your donations and sincere efforts to help bring comfort to refugees from Syria fleeing the devastation in their homelands. We are continuing the coat and blanket collection again for the 2015 year. This need unfortunately continues with the Syrian refugees in Turkey. Our goal this year to increase our collection from 6 containers to 10 containers. The blanket and children’s winter coat drive will be held November 7 through December 5. The collected items will then be packaged and readied for shipping to Turkey shortly thereafter. This year we will not stop with the blanket and coat drive. The needs of the Syrian refugees do not end with coats and blankets. Our goal is to start a school for their children to continue their education. We will find the location, furnish the school with all needed supplies, provide employment for teachers of Syrian refugees and compensate the rent and salaries. As always your support is needed in order to make this happen. Your generous donations will provide children with education and employment to families in need. Together with your help we can make a difference. 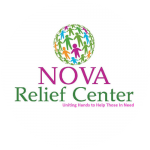 Whether you can start a collection campaign or not, it is always possible to help our cause through monetary donations. 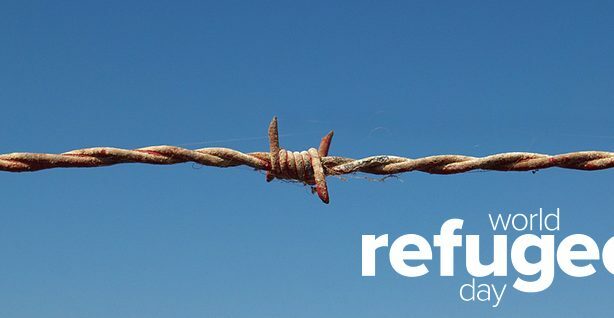 The Syria conflict has triggered the world’s largest humanitarian crisis since World War II. Humanitarian needs continue to rise, population displacements are increasing, and an entire generation of children is being exposed to war and violence, increasingly deprived of basic services, education and protection.